Approaching the subject of promotions at work can be difficult – but there are a few ways you can be prepared. While you’d hope any request would be judged solely on your abilities, in fact there are a lot of outside forces that could play a part – like how the business’s finances are doing, is the boss busy on a big project, or has the company just hired some new people. 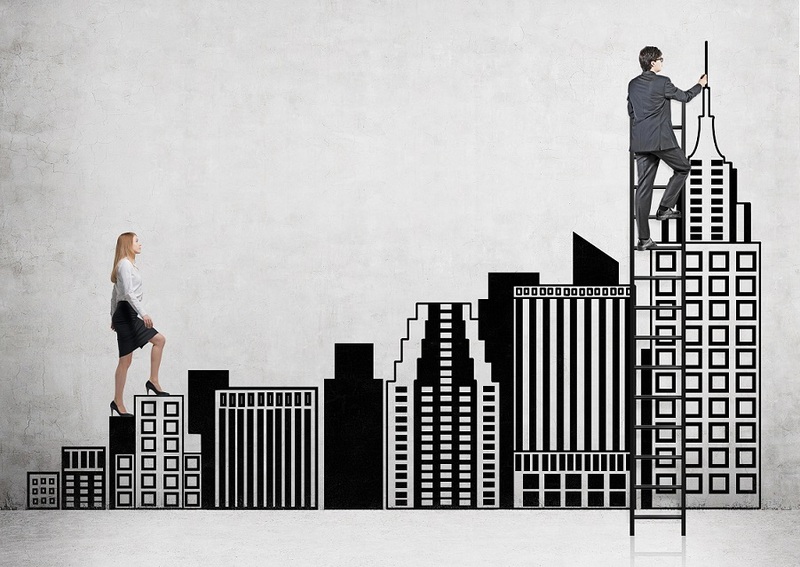 Getting a promotion is not just about asking. Don’t go in assuming that you’re going to get it. But, by asking you will actually increase your chances. Have a list of your recent achievements ready before you ask. And make sure you’ve been working especially hard in recent weeks. It’s the boss’s decision whether you get promoted or not and to what level. Don’t demand they give you a promotion and don’t tell them what title you’d like. Why are you going for promotion? It could be a number of reasons including that you feel you deserve it, everyone else has been promoted, or because you actually want a more demanding job. While some reasons are more valid than others, you should at least know why you’re doing it. 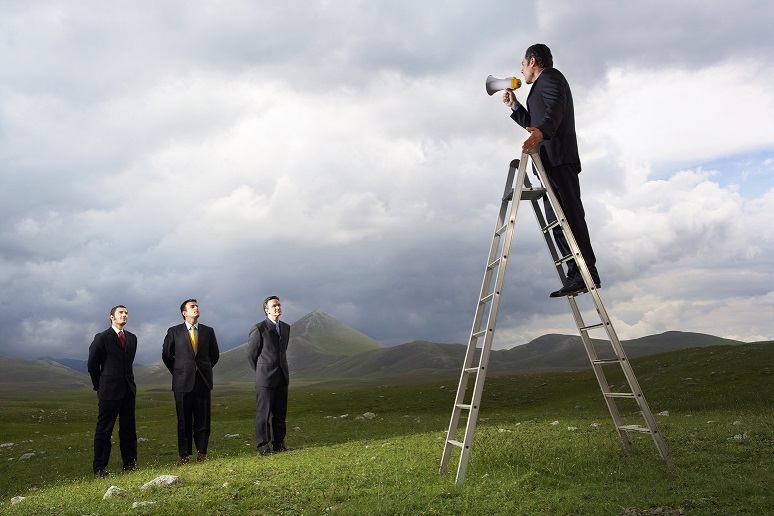 Promotion should be enough – don’t go throwing in additional demands. A pay rise is usual when you’re being promoted, but it doesn’t always happen. Don’t demand it does. Make sure you’re at your best before you ask – and make sure your boss knows it. Flag up any success for the few weeks leading up to the day you ask so you’re on the boss’s radar. Don’t overvalue your contribution by threatening to quit if you don’t get promoted. For starters, they might call your bluff. And if they don’t, do you really want to get promoted under those circumstances? Your boss is the person that will make the decision. Your line manager will have a say, but when it comes down it’s the boss you want to ask. But it is worth telling your line manager that you’re thinking of going for promotion as they might be able to help. But apart from speaking to your line manager, don’t go spreading the word around the office that you’re pushing for promotion. It’ll come off as unprofessional and your boss will be annoyed if they’re the last one to know. This entry was posted in Blog on 19th April 2016 by Julie Tucker.